22 episodes of Starkville's House of El | Krypton on SyFy since the first episode, which aired on April 1st, 2017. 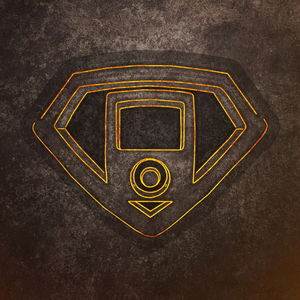 Krypton | Episode 5 - Journey to "Krypton"
Frank and Derek are joined by former SHoE-co-host and TV Guide senior writer Damian Holbrook to discuss his journey to Belfast to visit the set of "Krypton" as we're less than a week away from the premiere on SyFy. Derek and Frank break down the official "Krypton" trailers and compare them with the original leaked trailer as they speculate what the "lost" "Krypton" pilot might have looked like. Derek and Frank are joined by Craig Byrne of KryptonSite for their non-spoilery review of Krypton's pilot episode. Krypton is doomed! The planet. Not the show. We hope. Hosts Derek and Frank kick things off with a look at what's in store for the new series "Krypton" airing on SyFy in 2018. With San Diego ComicCon came a plethora of information and the guys break down everything you need to know before the show starts as well as some insight on what certain things could mean for our Kryptonians. Listen and subscribe, rate and review! From the makers of "Starkville's House of El" and "Supergirl TV Talk" comes "Starkville's House of El | Krypton," a journey 200 years in the making.